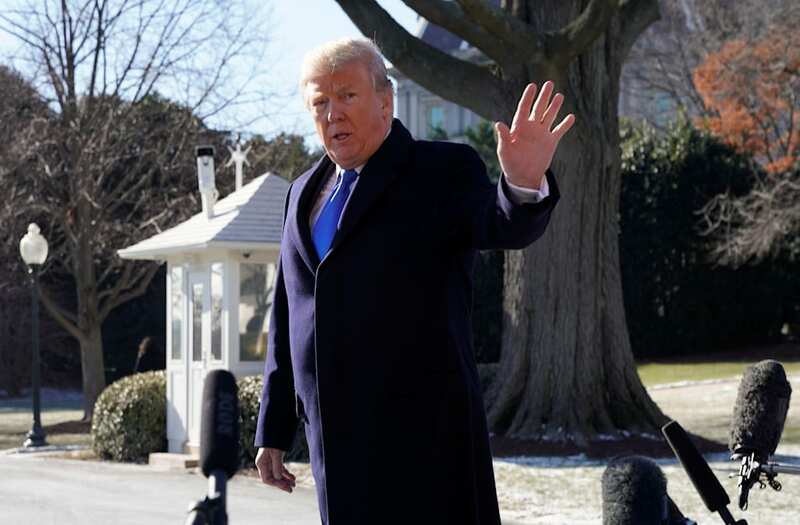 President Trump tweeted on Saturday that ABC News’ Brian Ross should have been fired, not suspended, for an erroneous report on former national security adviser Michael Flynn. “Brian Ross, the reporter who made a fraudulent live newscast about me that drove the Stock Market down 350 points – billions of dollars – was suspended for a month but is now back at ABC NEWS in a lower capacity. He is no longer allowed to report on Trump. Should have been fired!” Trump wrote on Twitter. But in a segment hours later, Ross shared that the source had clarified that Trump had done so as president-elect and not as a candidate. Following widespread criticism over the correction, ABC News suspended Ross for four weeks without pay.